and the series reissue, visit Crum Creek Press here. I just read a really good book, y'all — Audition for Murder by P.M. Carlson, Book One in the eight-book Maggie Ryan Mystery series. Let me tell you why. I really enjoyed the setting — an upstate New York college campus in 1967 — and the combination of history with the mystery. For example, the professors are keenly aware that they "can't really fail anyone anymore, for fear that your mark is the one that will send him to Vietnam." I also really enjoyed reading about Hamlet — the actors as they rehearse, the "techies" as they construct everything, when everything comes together in the performances, and how everyone pitches in when... oops, almost spilled a spoiler. I wasn't very familiar with Hamlet prior to reading Audition for Murder, but that didn't diminish my understanding or pleasure in the book. (Macbeth and Romeo and Juliet are the extent of the Shakespeare I've read and seen.) 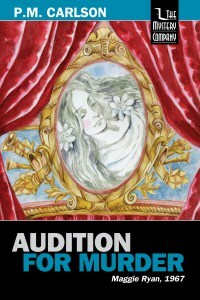 If you have ever read, seen, or performed in Hamlet, I think you'll love Audition for Murder even more than I do. As you might imagine, with the cast and crew of a Hamlet production included as characters, there are a lot of people in Audition for Murder. Of the main characters, Lisette and Rob are complicated yet engaging. The other main characters are Nick and Ellen, from whose alternating POVs the story is told, and Maggie; the three are relatable and easy to like. All five are well-written and believable, and have some fun scenes together. Two of my favorites are a scene in the French restaurant (with a French chef but fake-French waiters, who are flummoxed by the much better fake-French performances of the five) and a laundromat scene (where they do song parodies, accompanied by guitar, violin,and flute, with rhythms provided by carefully synchronized washing machines). The mystery is both intriguing and plausible in Audition for Murder. 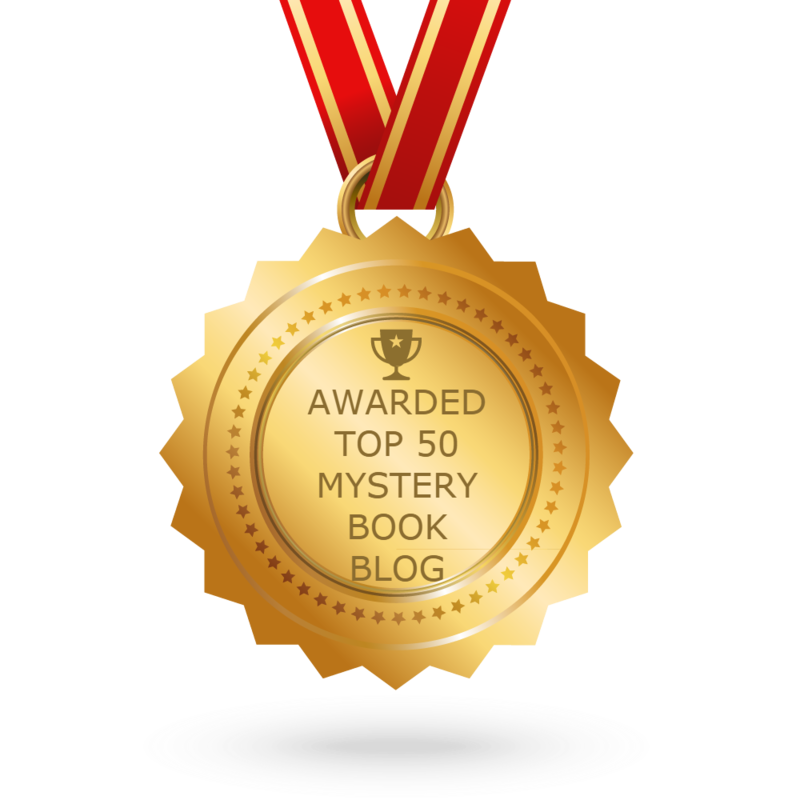 As I was reading, I noticed several likely but incorrect suspects; I was surprised by whodunit. The ending is poignant and satisfying. I plan to continue the series, so I can find out what happens next to Maggie. I recommend Audition for Murder to all traditional mystery fans, especially those who are also actors, theatre buffs, and fans of Hamlet and Shakespeare. 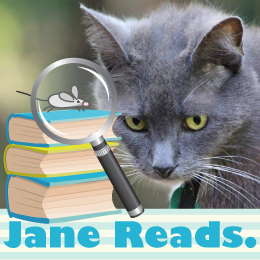 I really enjoyed Audition for Murder by P.M. Carlson, and hereby grant it Four Kitties! Note: I voluntarily reviewed an Advance Reader Copy of Audition for Murder. from Audition for Murder on my blog for August 1.